The kitchen is known as the heart and soul of the house and hence it is important to offer some special attention to it. It’s not only about the beautification of the place, but also the items for the kitchen have to be chosen very carefully considering a number of factors such as durability, ease of using and many others. There are multiple benefits and reasons which result in the constant hike in its demand for kitchens and also at times for other parts of the house. Also, it is resistant to mild dew. It keeps checking on mold that is one of the most common problems in the kitchen. Not just durability, Caesarstone bench top is a common choice among people because of its great looks also. Due to its composition, it is porous in nature and hence it is shiny and glossy in terms of looks. The best thing is that it retains shine for a long time and even if it doesn’t, it can be returned back with a little bit of cleaning. These benchtops are available in different colors and patterns so that it can complement well with your kitchen interiors. The look is so much pleasing that it can go pretty well with both traditional as well as the modern look of the kitchen. 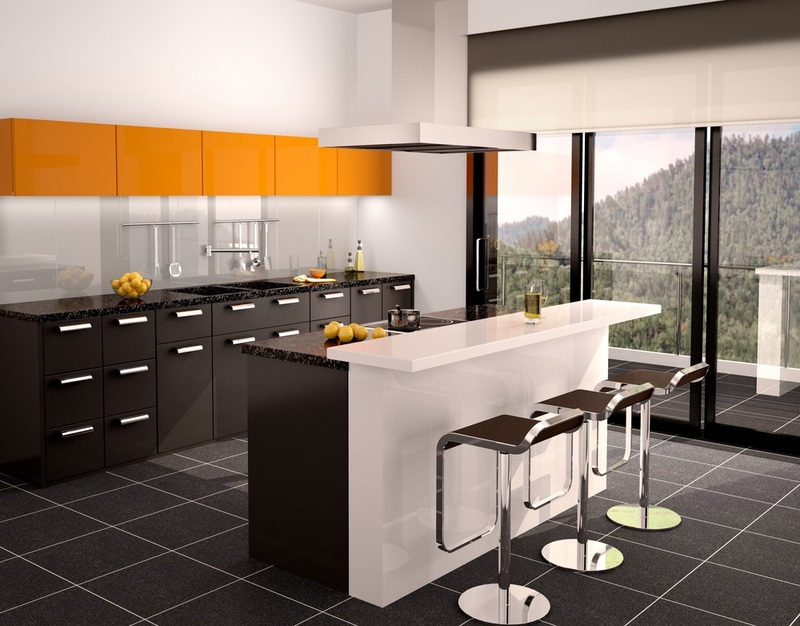 You can talk to the interior designer about Caesarstone benchtop for your kitchen. Cleaning and maintaining of the Caesarstone benchtop are equally easy and simple. It can be said that it is much easier in comparison to other natural stones such as marble or granite. For daily cleaning of the surface, you can simply use warm water and soap to wipe the countertop with a dishwasher. This will easily take out the oil spills, or any other dirt on the countertop. 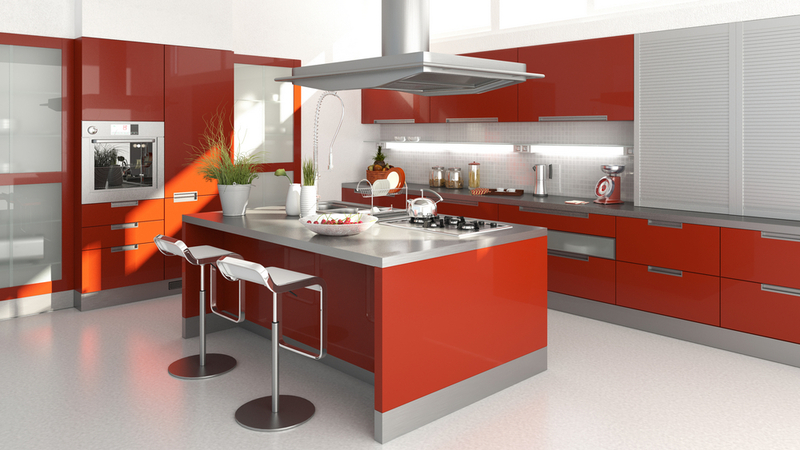 Caesarstone is quite hard and resistant to many tortures and hence a huge number of materials can be used to clean it. But still, care should be taken while using the cleansers to keep it shining always. Apart from the various natural stones that are being used for a kitchen countertop, the man made Caesarstone is an exceptional option these days. The Caesarstone benchtop has become a choice for many homeowners because of its complimenting looks, durability, and ease of maintenance. 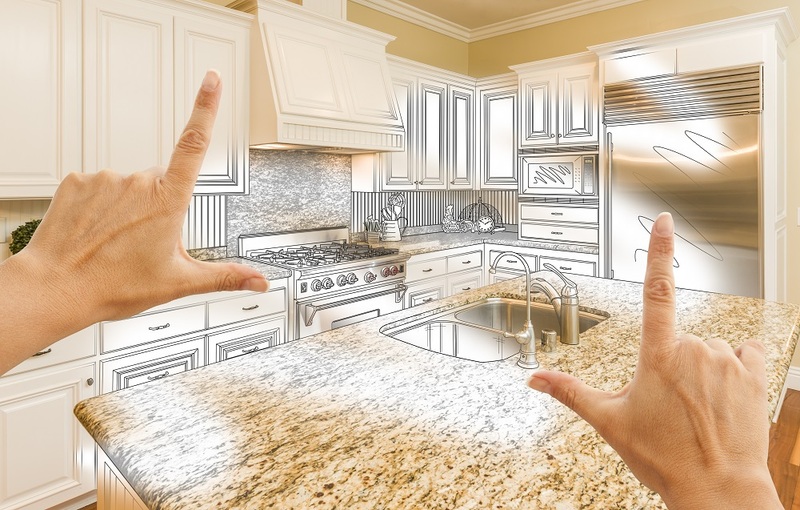 Looking for other remodel ideas for your kitchen? See my own kitchen remodel Here! What does your dream kitchen look like? Let me know in the comments! I love hearing from you! Yeah I’m not really sure as I haven’t tried it out myself! I’d def check into that before buying as that can be a real pain! My mom has always wanted a kitchen island ! We got her a nice one !